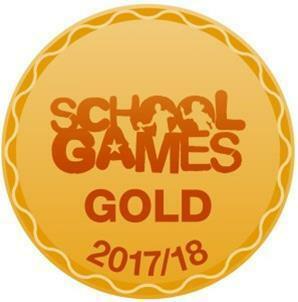 Felbridge have again achieved Gold in the Sports School Games Mark for the third year running. We have been able to maintain this award by taking part in extra curricula activities and providing a broad range of sporting activities. We will now be able work towards achieving the Platinum award, which is held by very few schools.